Julia has trained since the age of 3 in tap, jazz, ballet and acro under the syllabus of British Association of Teachers of Dancing. 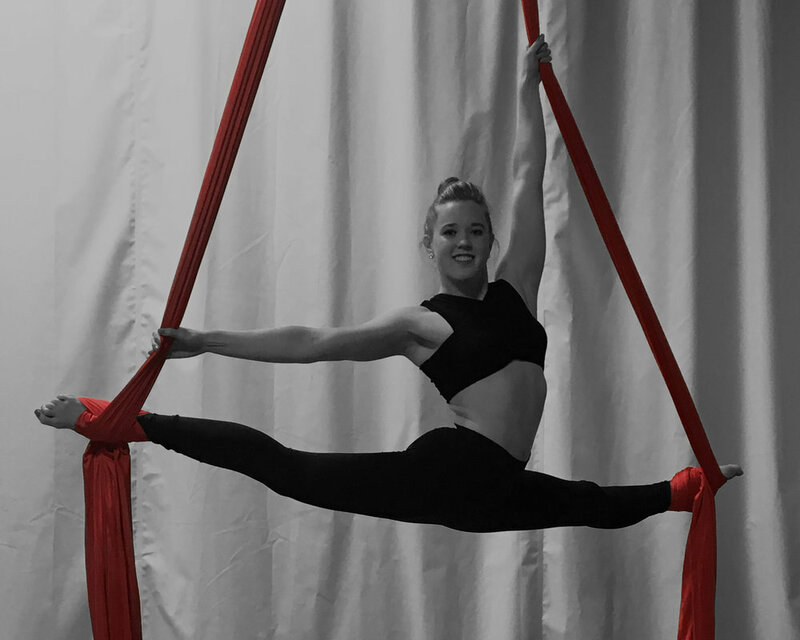 In 2016 Julia had the privilege of being awarded their Associate Diploma of Acrobatic Dance. 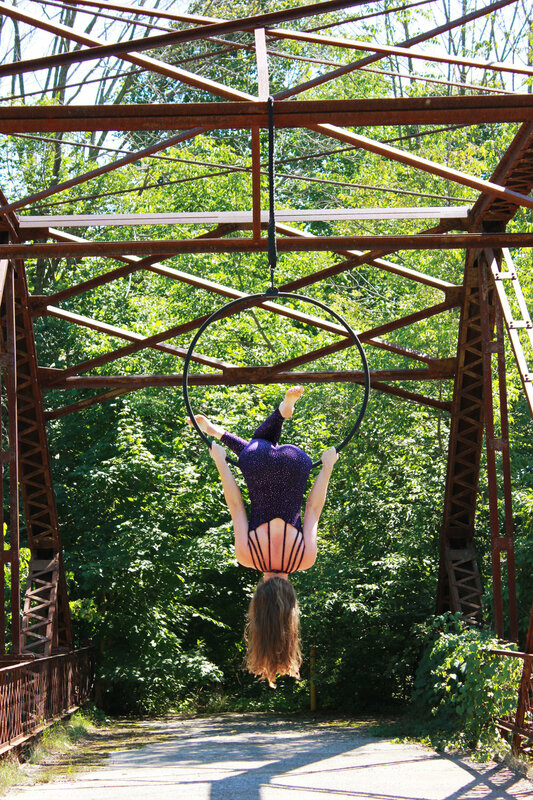 In 2010, her dream of becoming a professional circus artist began its journey. 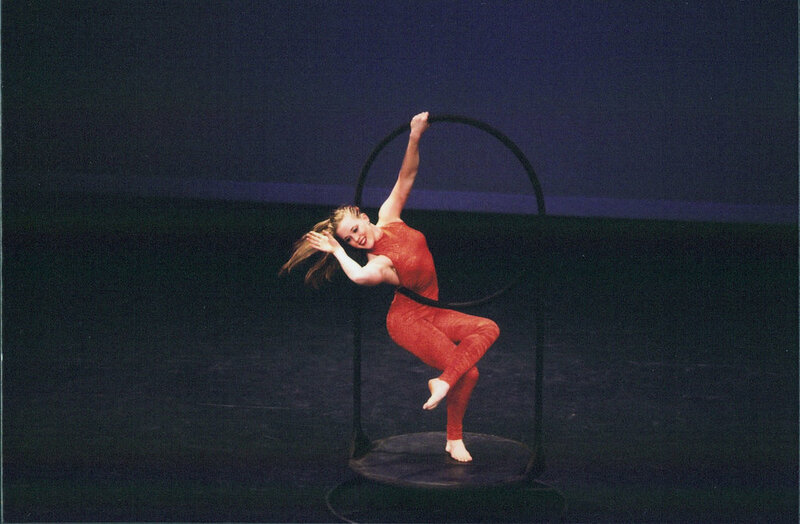 Fortunate to have been invited, she attended the École Nationale De Cirque in Montreal, for two intensive summer programs. 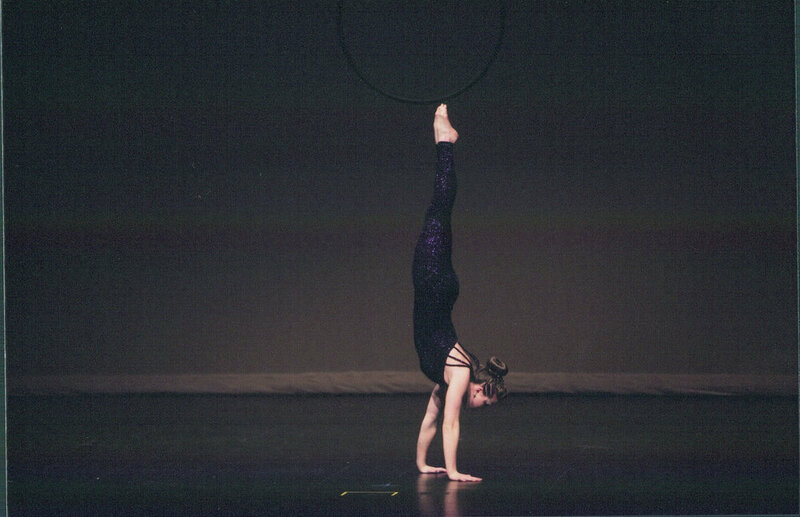 In 2016, as a solo aerialist, Julia succeeded in becoming a finalist in the Rise 2 Fame Youth Talent Search. 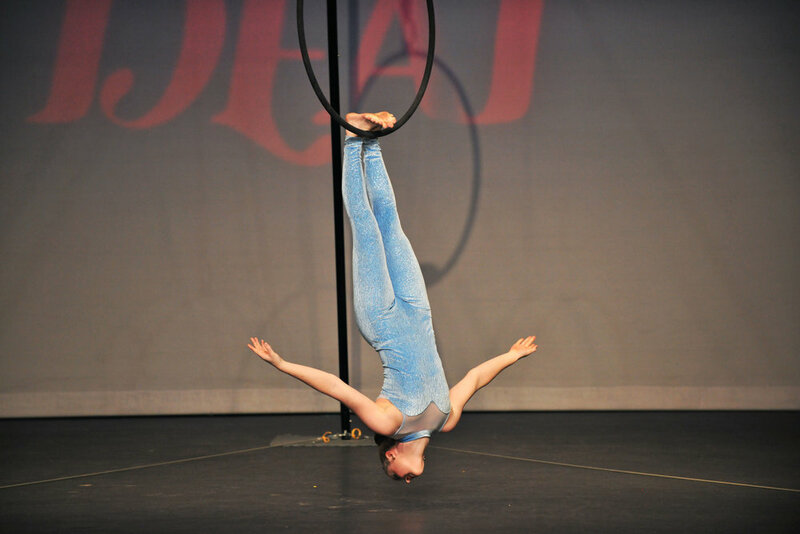 Julia continues to pursue her aerial and acrobatic training at the Toronto School of Circus Arts and at The Academy with Meaghan Wegg. 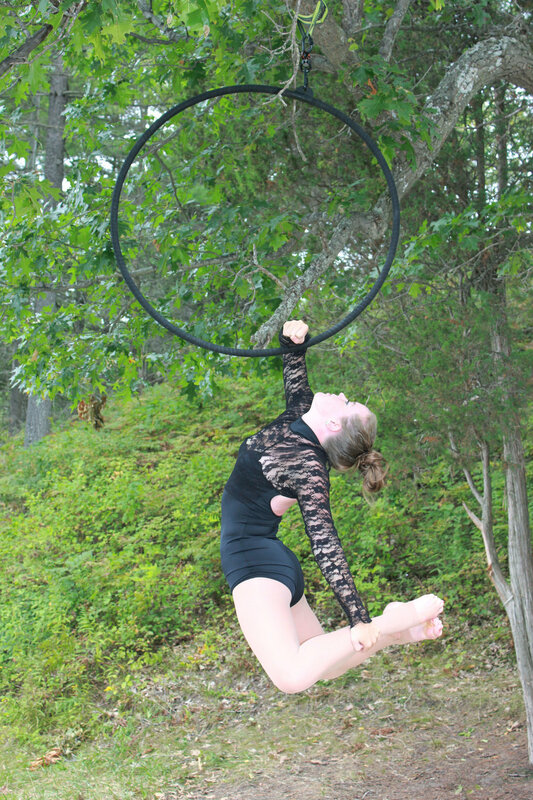 She specializes in aerial hoop, trapeze and silks. 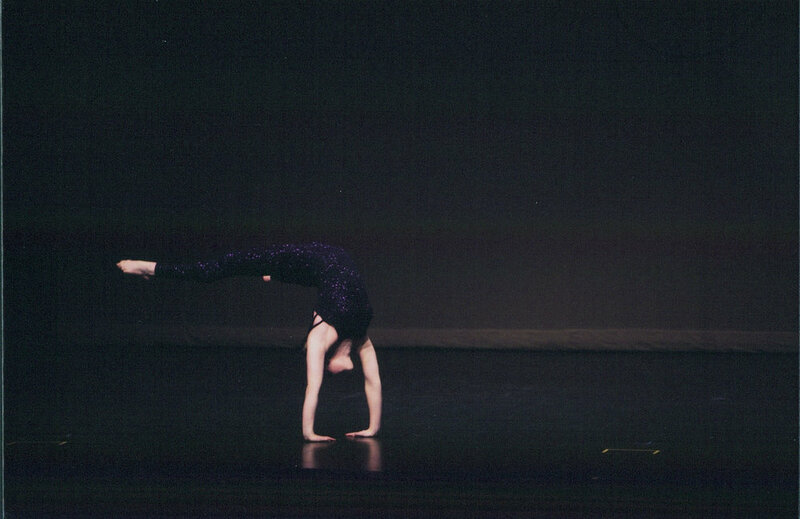 She also maintains skills in partnering, tumbling, handstands, floor acrobatics and contortion. Showing her passion to reach out and inspire the lives of others through her performances, Julia has showcased her acts at summer fairs and private/corporate functions throughout Southwestern Ontario.